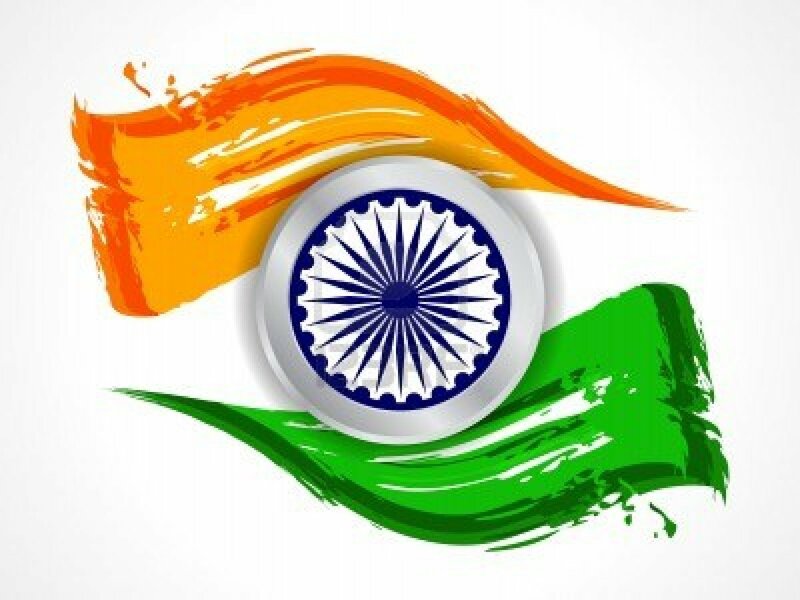 Feel, cherish, love, admire, and adore India ! Welcome, friends, to the Namaste India Online Community at 7 Cups of Tea. Want to join Namaste India team,pm @RideaRainbow . Everyone is welcomed to subscribe to this community. You get a ladoo for subscribing the community. So, are you in ?